You may have noticed some new faces around MTN this summer. We have three teen interns working in our Youth Department and on MTN productions. 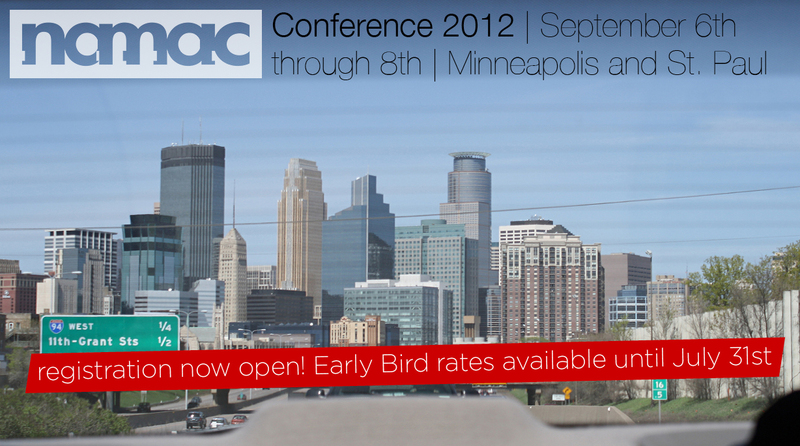 Sam Snow and Malaika Sanford come to us through Step Up, the city of Minneapolis’ teen summer job program. This is the fourth year we’ve hosted Step Up Interns. Sam is a recent graduate of South High School and Malaika will be a Senior at North High School this coming school year. Henry Willette is a recent graduate of South High and an alumn of MTN’s Video VOICES program. 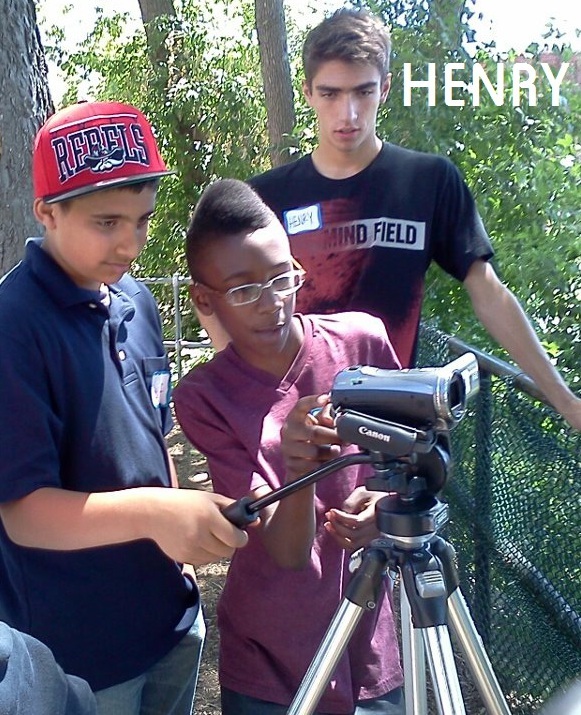 Henry comes to us through the generous support of the Minneapolis Foundation. All three of our interns have jumped right into the work with enthusiasm and creativity. We are happy to have them on the MTN team. If you are interested to become an youth intern at MTN, please contact the Step Up program or John Akre, head of MTN youth department. June was a busy month for MTN! In one week we sent our van and production crew on two of the year’s biggest productions, filming the Celebrate Northeast Parade and Turtle Derby. 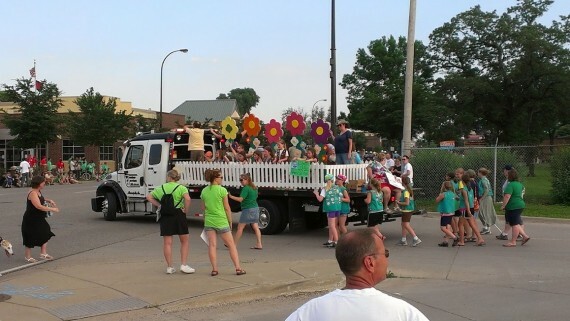 The Celebrate Northeast Parade, which is organized by the Northeast Chamber of Commerce, was on June 19. Turtle Derby, a fundraising event for the University of Minnesota Amplatz Childrens’ Hospital was on Thursday, June 21, and featured multi-heat raises by turtles sponsored by individuals, organizations and University Departments. The MTN Production team worked incredibly hard to produce great video, but we also had a lot of fun. Look for repeats of both on MTN channel 16. ARTISTS AS LEADERS: Artists and creative producers are taking the reins of the media and visual arts field, bringing hard-won DIY and entrepreneurial survival skills, and new ideas and methods for building and connecting with communities. 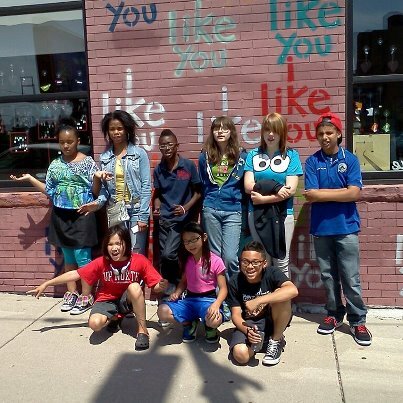 CREATIVE PLACEMAKING: Arts institutions — and the arts in communities — are transforming the cities that they call home, as part of a process of "creative placemaking" that has implications for daily life as well as public policy. GRASSROOTS INNOVATION: Technology is activating creativity, opening new doors for participation, and enabling new networks to emerge for media and arts supporters and producers. Summer camp has begun! 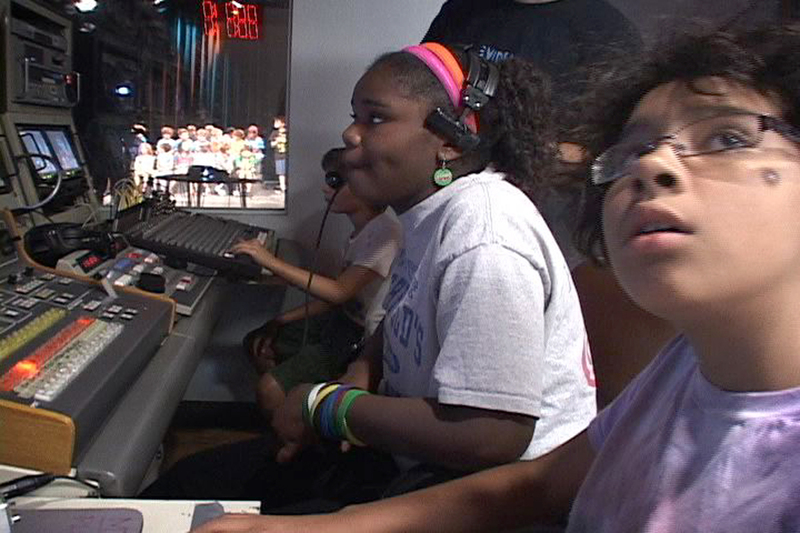 The MTN Middle School media camp teaches the basics of video production. 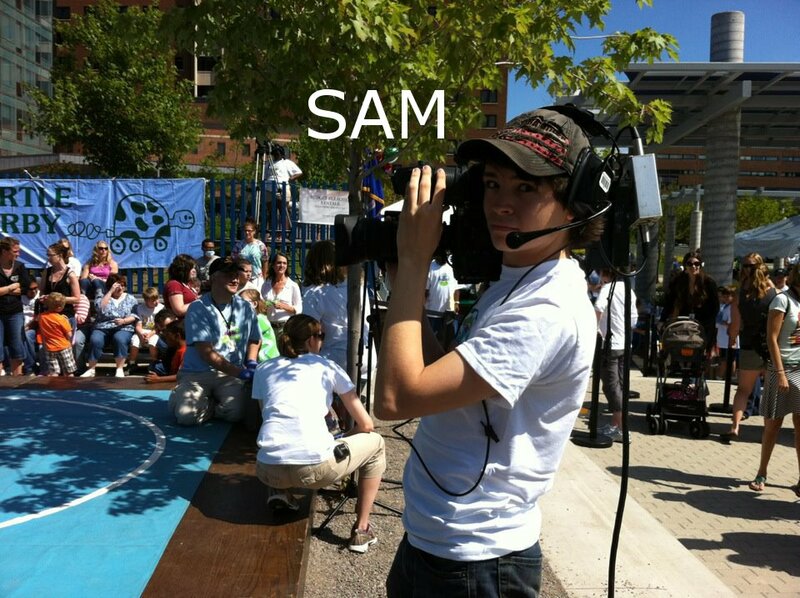 Designed for kids with little to no video production experience, this camp will offer an introduction to MTN’s cameras, studios, and editing systems. 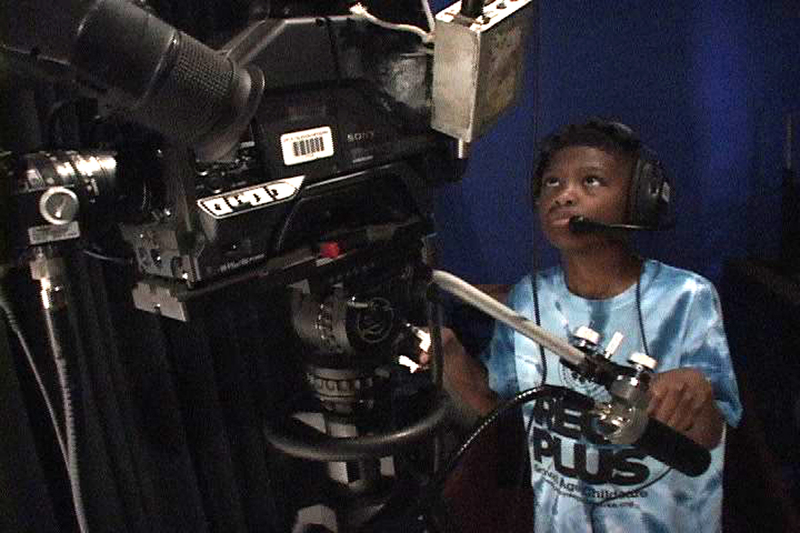 Through a variety of fun video activities, campers will be exposed to all stages of the production process. 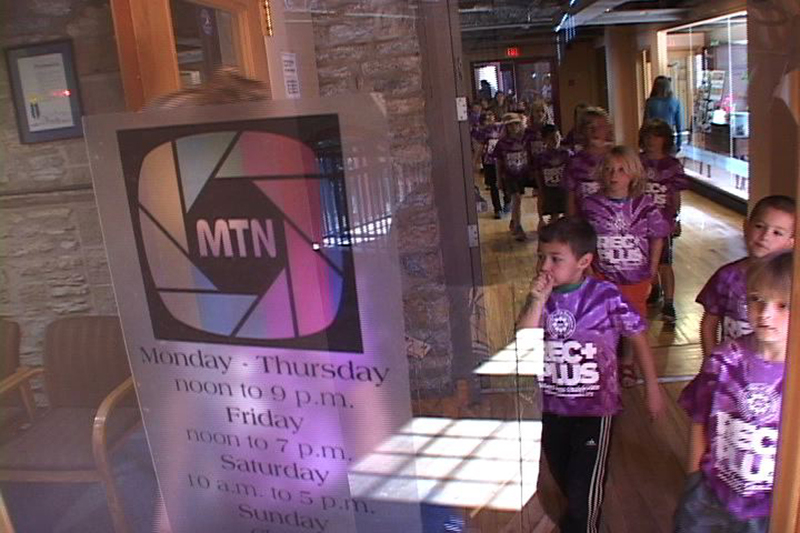 To find out more about MTN summer camps, contact Alexb@mtn.org or visit mtn.org/youth. 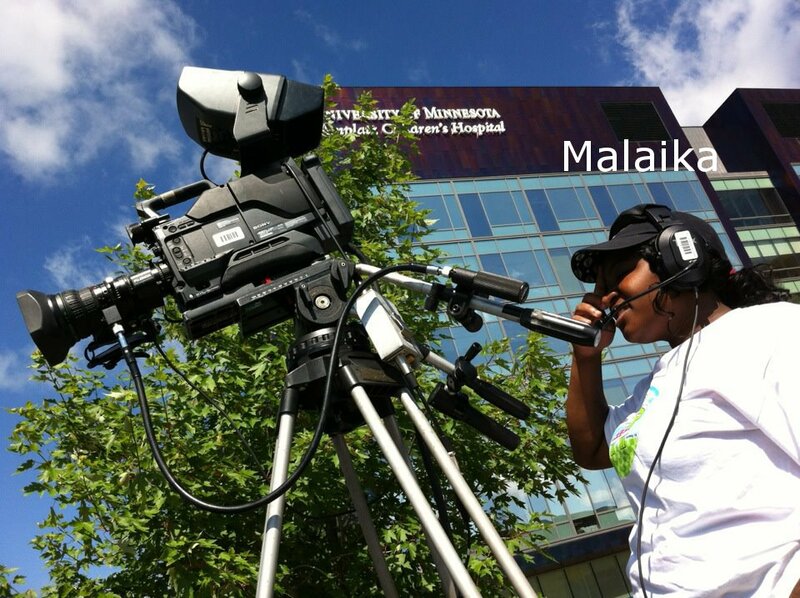 Almost 200 K-6th graders from the Rec Plus programs of seven Minneapolis parks came to MTN on June 12 and 13th to learn how television is made and make some talk shows. The youth learned from MTN's youth team: Alex Betzler, John Akre and Hamil Griffin-Cassidy, and then ran the show, directing, producing, controlling the audio, running the cameras and then hosting talk shows about issues like bullying, summer plans, and favorite foods, and also sang, dance, and performed skits. 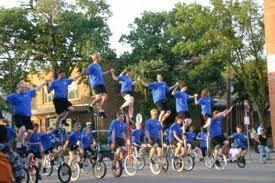 To see their work, visit mtn.org/youth or be on the lookout for replays of their shows on MTN Channel 16. REMEMBER: Someone YOU Know Could Take the Free MTN Orientation Upcoming dates for the orientation: July 11th, July 25th and August 8th. 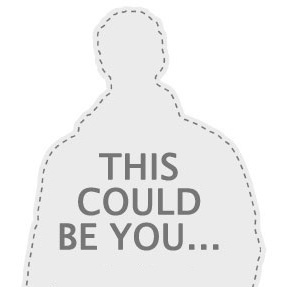 Starts at 7 p.m. Come in, send someone, or come as a GROUP to learn what MTN is all about!